Urban Life by Coopers Surf was established in late 2015 by the locally owned and operated chain 'Coopers Surf Australia'. 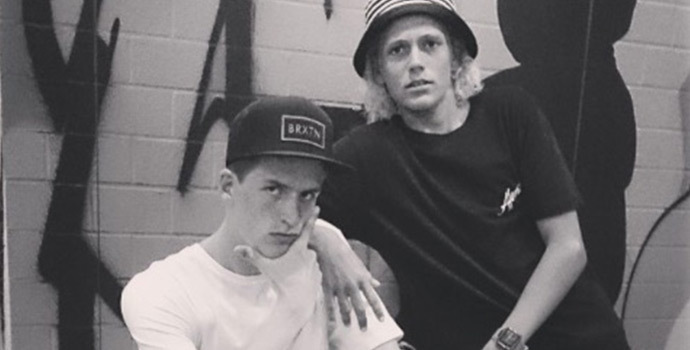 Urban Life is your go-to for the leading labels in Streetwear on the Coffs Coast. Brands including: Element, Afends, RVCA, Thrills, Brixton, Deus, Santa Cruz, Nike, Vans & more. Come and check out our latest range.